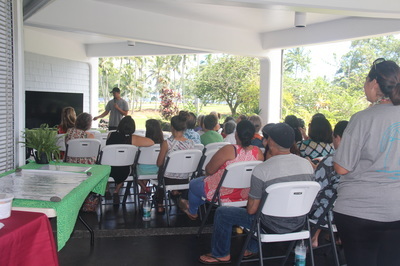 The seventh cohort, Waikūpi‘o was held in the ‘ili kūpono of Pi‘opi‘o located in Waiākea, Hilo, Hawai‘i. Pi‘opi‘o is one of Hilo's richest historical and cultural landscapes in the South Hilo district. 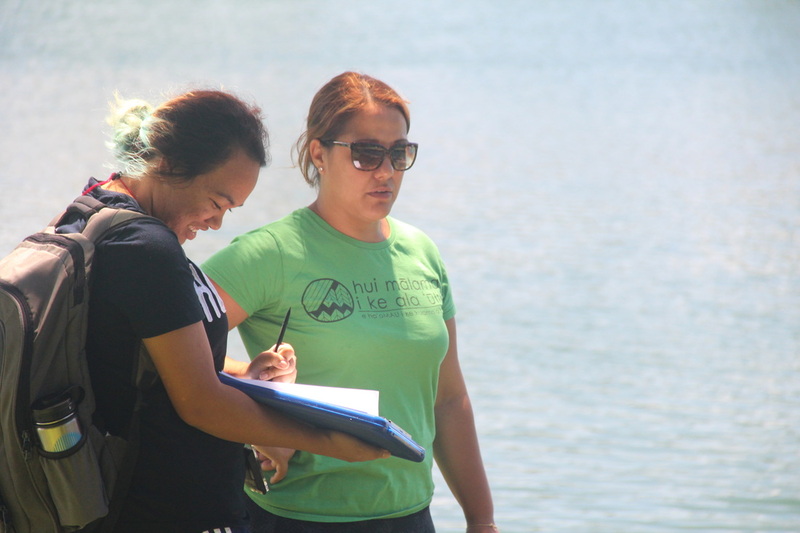 Since most of Pi‘opi‘o is currently managed by the Department of Land and Natural Resources State Parks Division, the program partnered with the State Parks Division and the Queen Lili‘uokalani Childrens Center. 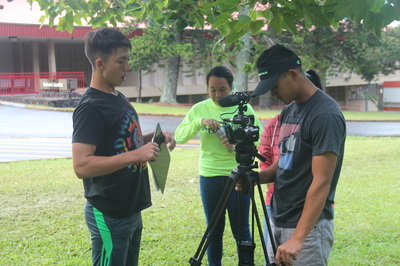 This group of interns marks the first time the Wahi Kupuna Internship Program worked exclusively with high school aged students. 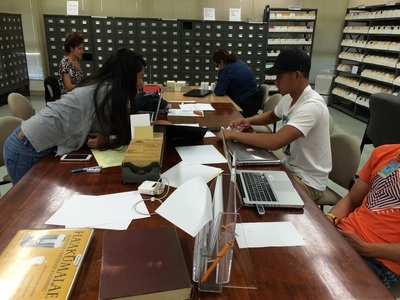 The interns were trained in Hawaiian protocols, non-destructive archaeological field techniques, oral history interviews, Māhele ‘Āina research, archival research, research writing and public presentations. 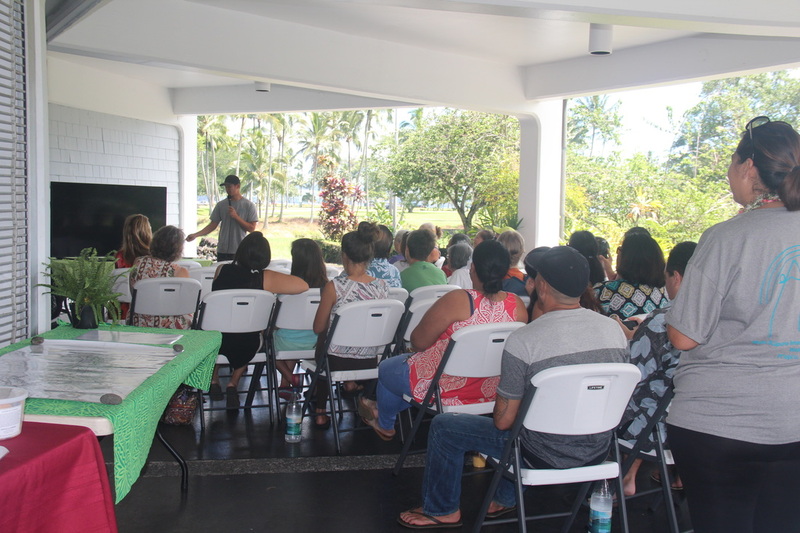 The students presented their research at both the community hō‘ike held at the Wailoa Center on July 7, 2016 and at the Lyman Museum Saigo Lecture Series held in September. "Cultural Resource Management is about informing people of an important place's history. And then taking care of that place because of what you know and learned."